US-based Harbour Energy has tabled a $10.3 billion takeover offer for Santos, Australia’s third-largest energy producer. Santos, which had already rebuffed a A$9.5 billion offer from Harbour Energy in Mid-2017, said the new offer of A$6.50 per share warrants further discussions with Harbour and has granted the company access to conduct due diligence. 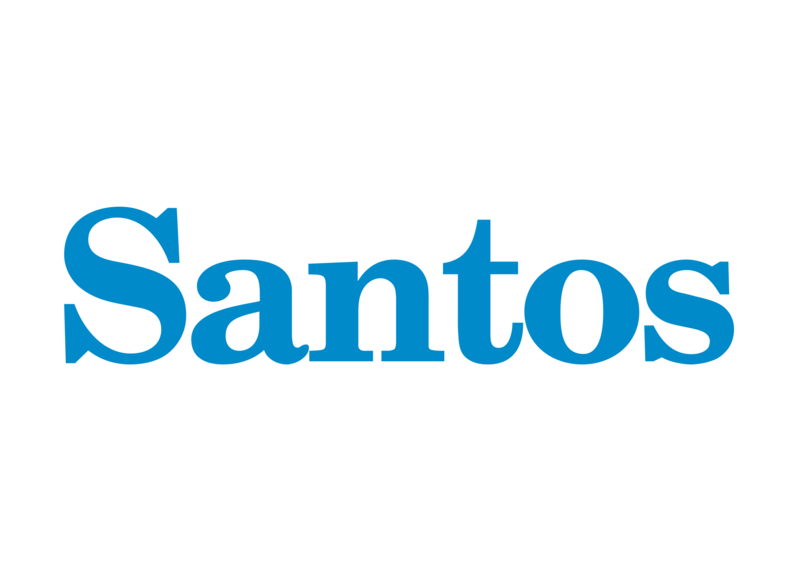 “The Santos Board considers that, based on the indicative offer price of A$6.50 per share, it is in the interests of shareholders to engage further with Harbour,” the company said in a statement. Harbour’s CEO Linda Z. Cook said the company’s strategy for Santos is to utilise its core assets and organisational capabilities as a platform for growth in Australia and Asia. “Santos has a leading natural gas business in Australia and interests in three operating LNG projects – two in Australia and one in Papua New Guinea – along with an established operating capability and a proven, experienced management team,” she said. The proposal is fully funded from committed debt and equity capital from leading global financial institutions and institutional investors including J.P. Morgan and Morgan Stanley and Mercuria Global Energy. “With the support of these providers of capital, Harbour stands to move expeditiously towards entering into a Scheme Implementation Agreement and to commencing all necessary government and regulatory review processes,” she concluded.